The Apple Tree (2012). 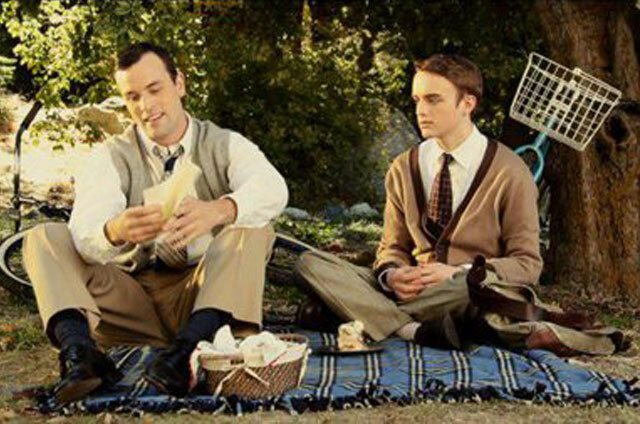 When Gabe and Jonathan fall in love in the 1940s, they decide to spend their life together in secret. But when Jonathan unexpectedly passes away years later, Gabe is faced with the fact that many Lesbian, Gay, Bisexual and Transgender elders face when they move into retirement homes…he must return into the closet. Written by Anonymous.